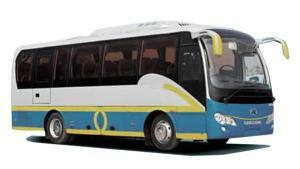 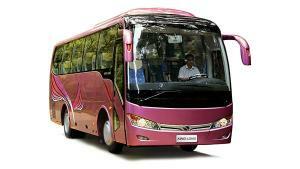 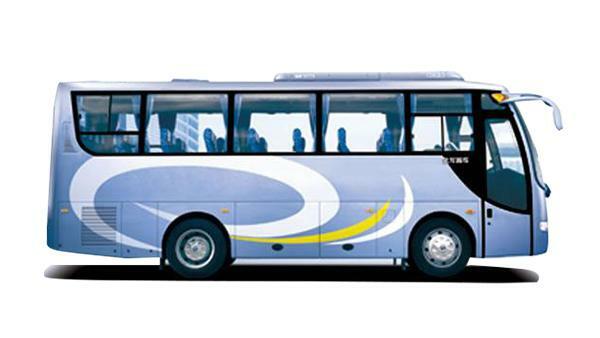 29+1 is the standard seating arrangement of the XMQ6798Y coach, which is 7.995 meters long. 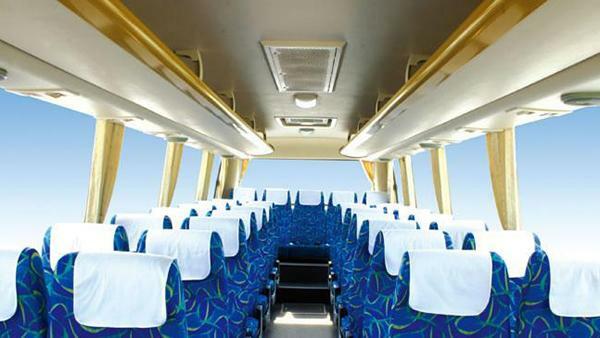 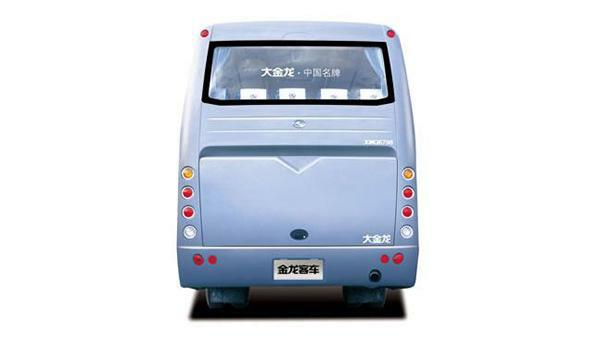 High back adjustable seats are used for passengers and a damping adjustable seat with fabric cover is for the driver. 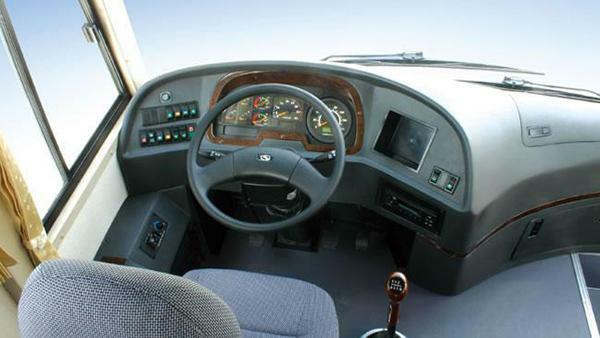 A Chinese YC engine with 5.202 L displacement and a Cummins engine with 3.922 L displacement are optional, according to your special requirements. 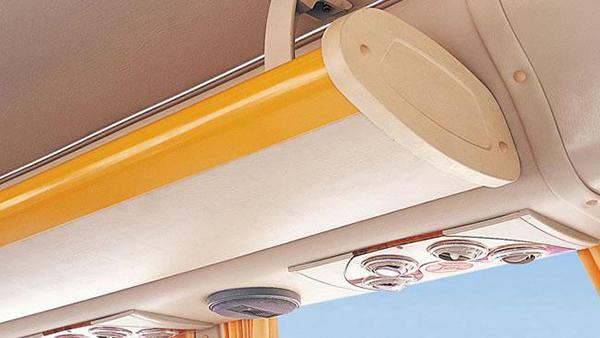 The coach is equipped with tachographer, electric clock, side interior trim PVC sheet, luxury instrument panel, molding top, ventilation, folding cloth curtain, etc. 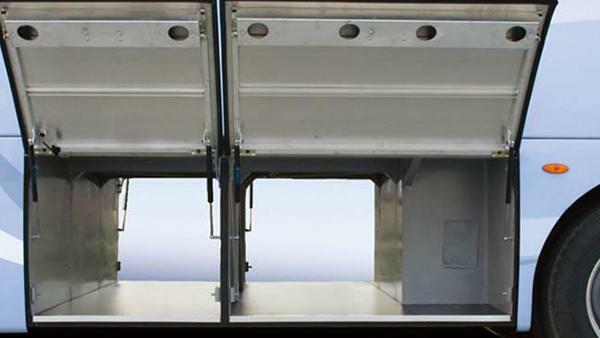 Brake system (Disc/Drum) Drum brake sys. 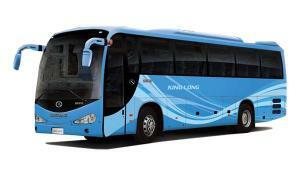 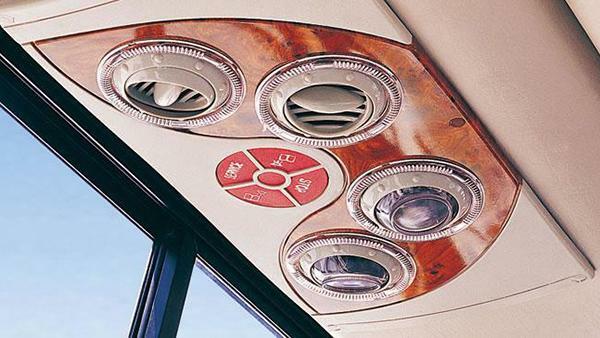 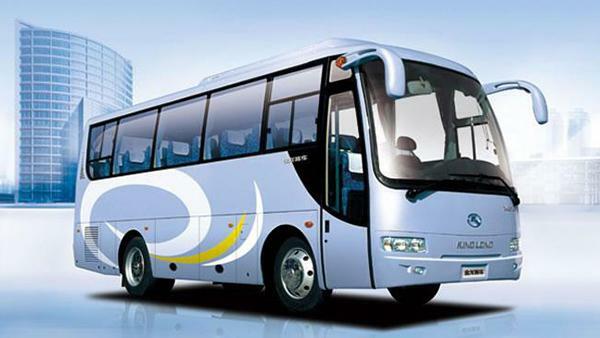 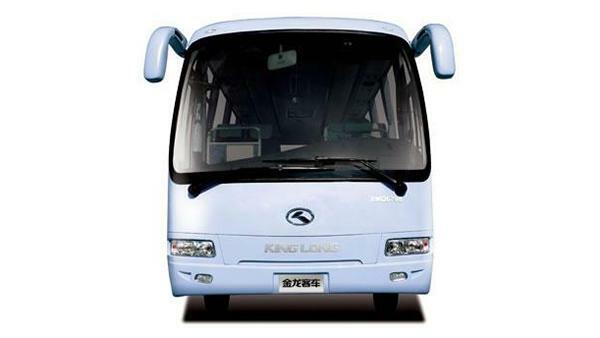 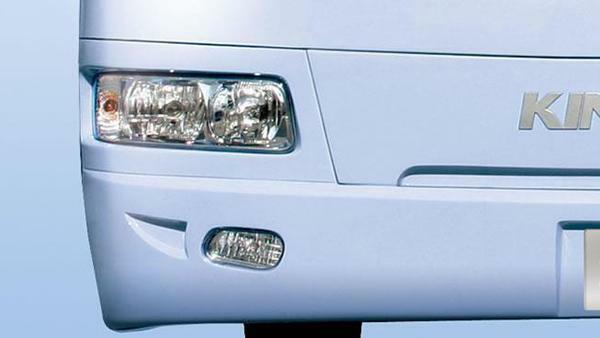 King Long is an experienced coach manufacturer based in China. 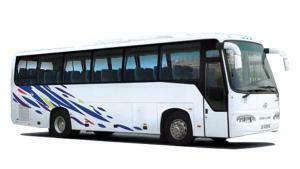 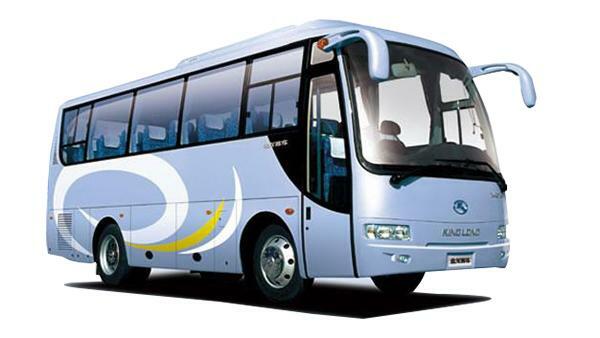 We also provide public transit bus, police van, special bus, cargo van, etc.